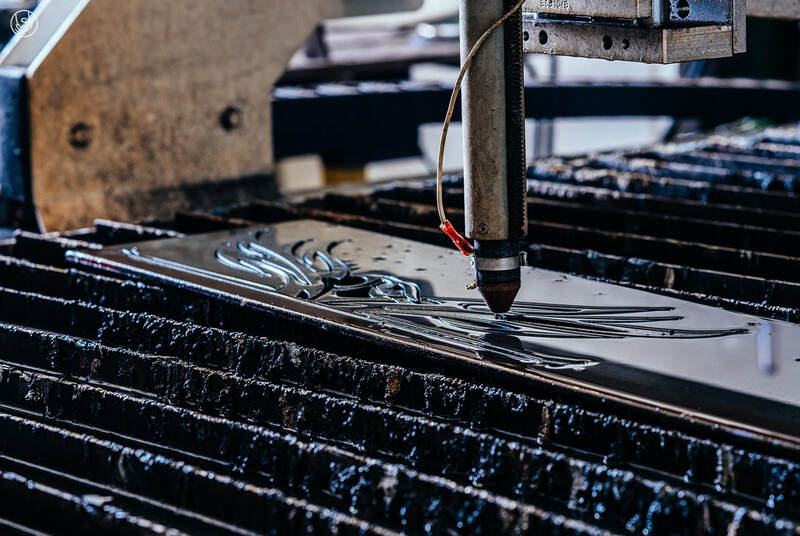 Edgeworks Design now offers CNC plasma cutting and in shop fabrication services. Let us help your ideas become reality, from competitively priced parts manufacturing to full design and fabrication of furniture and architectural hardware. ​Contact us for a quote today!